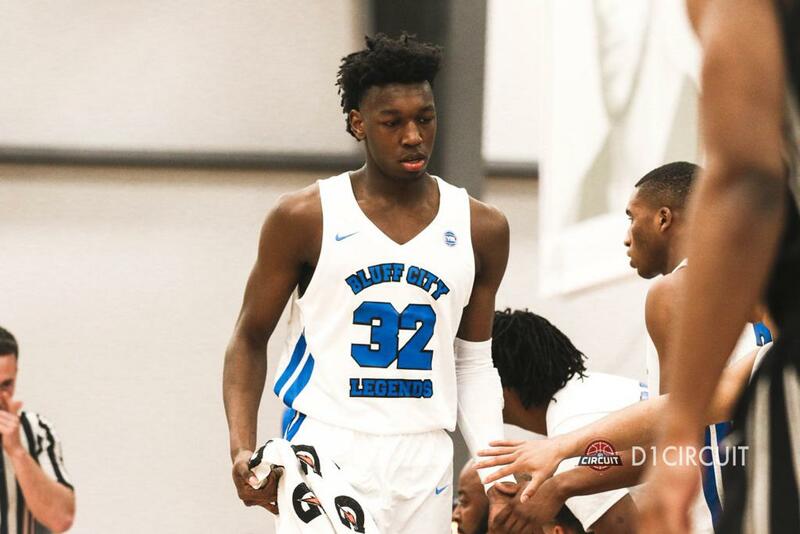 Five-Star center James Wiseman tells Prep Circuit he is down to eight schools in Arizona, Florida State, Kansas, Kentucky, Memphis, North Carolina, Texas and Vanderbilt. Wiseman broke down what stands out about these eight schools and his future plans. Q: When do you plan on taking your official visits and do you have any upcoming visits? Q: Do you have any idea when you plan on making your decision yet?